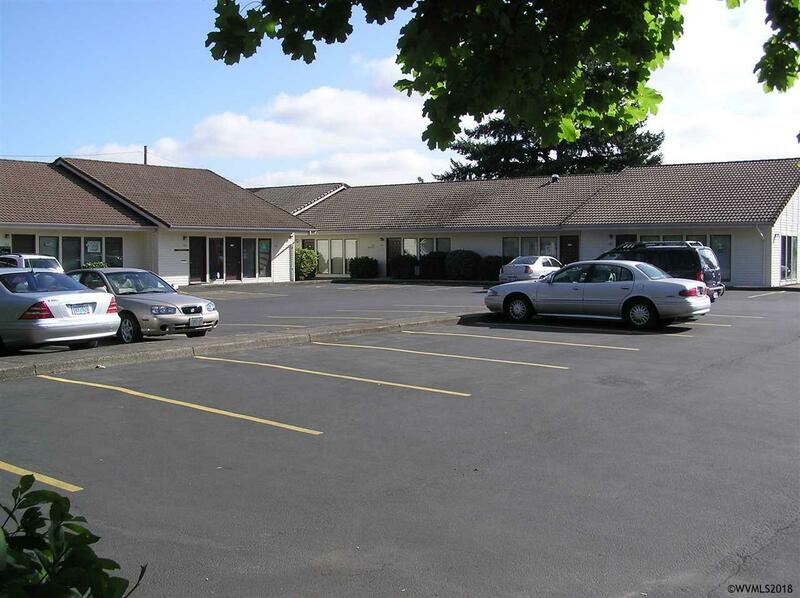 Wonderful office layout with five offices, conference room, kitchen, one ADA bathroom, one regular bathroom, storage. Three exit doors. 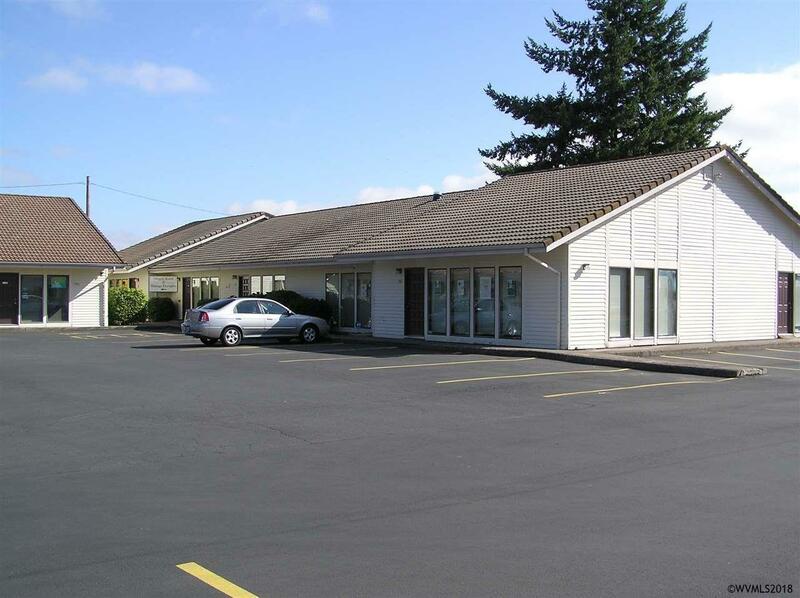 Easy to find, convenient location with high visibility, a nice office complex on the corner of Hawthorne and Center Street NE; Easy I-5 access. Plenty of parking available.